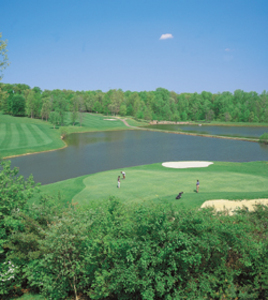 Penderbrook Golf Club is an Ed Ault designed, par 71 championship layout built in 1980. This challenging layout features seven water holes and over sixty bunkers. Penderbrook places a higher emphasis on accuracy over distance, but a combination of the two is considered best. •USGA rules govern all play except where modified by local rules. •Please repair all ball marks, replace divots, and rake bunkers. •You must maintain pace of play with group ahead. •Out of bounds outside white stakes on holes 2,3,4,5,6,11,16,17, and 18, over public roadways and off club property. •100-yard markers defined by red markers in middle of fairway and on all cart paths. •150-yard markers defined by white markers in middle of fairway and on all cart paths. •200-yard markers defined by blue markers in middle of fairway and on all cart paths. •Yardage from markers measured to the center of the greens. •All water hazards are lateral hazards. •Lateral water hazards are designated by red stakes on holes 1,3,4,7,8,9,10,12,13,14,15, and 18. 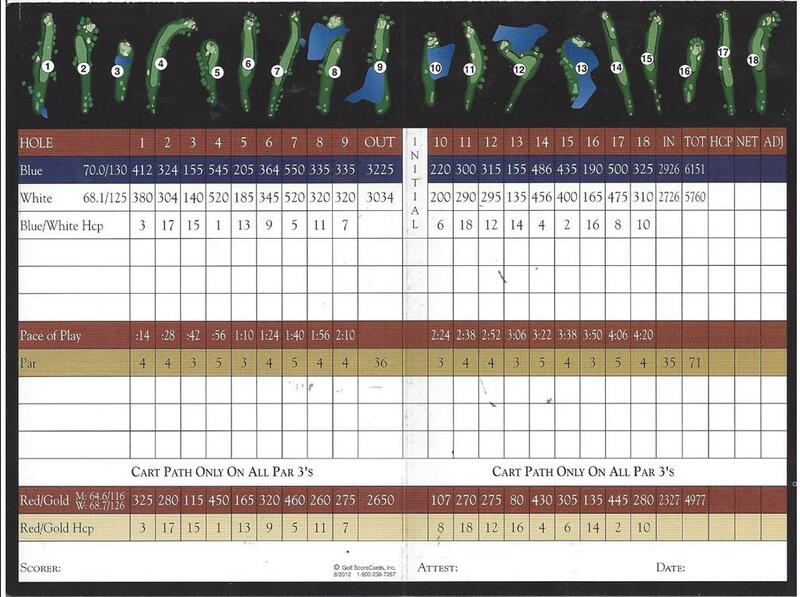 •Use designated drop areas on holes 3,8,9,10, and 13. No denim allowed for Men or Ladies. Get the latest news and specials from Penderbrook Golf Club. Don't miss out!